27 Inch! Bigger is better.. 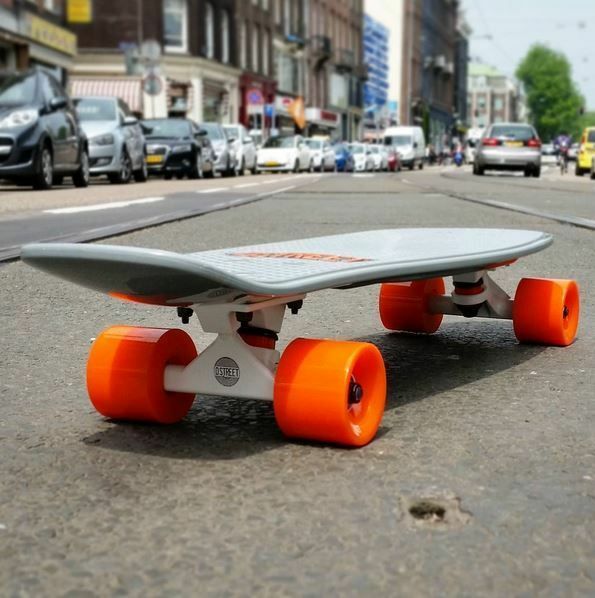 The grey Vinyl and orange Urethane combo is even more better. D-Street vinyl cruisers are hands down the best value for money in this game.